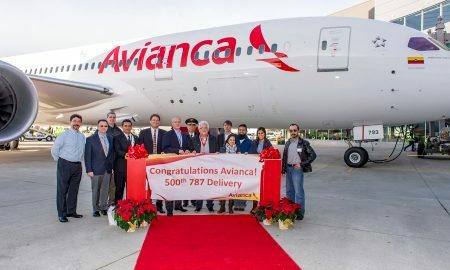 Boeing this week delivered the 500th 787 Dreamliner, a 787-8 to Avianca, marking another milestone in the program’s history. 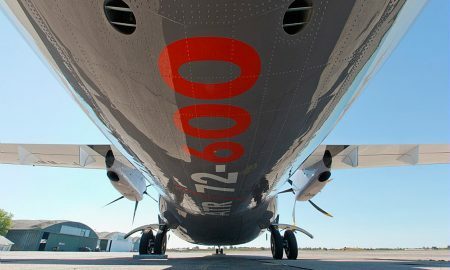 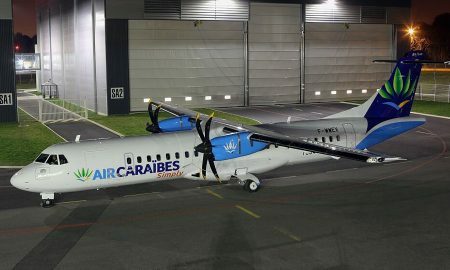 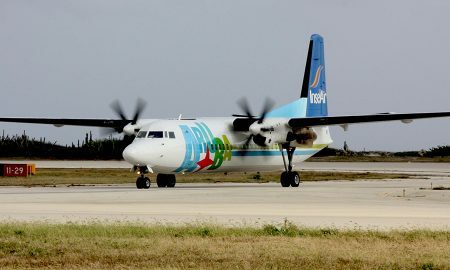 French airline Air Caraïbes took delivery of its first ATR 72-600 today. 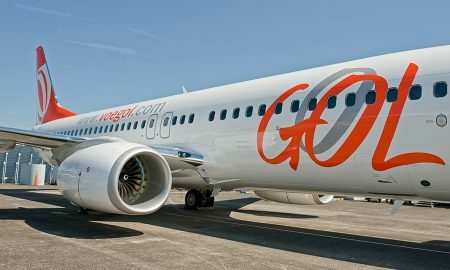 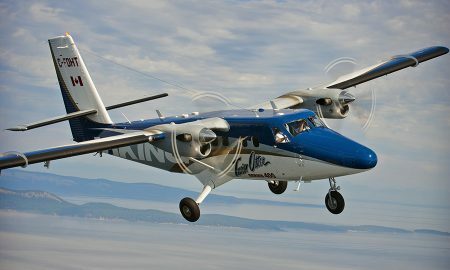 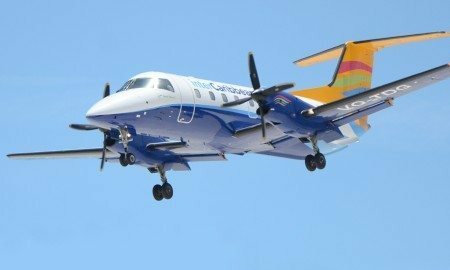 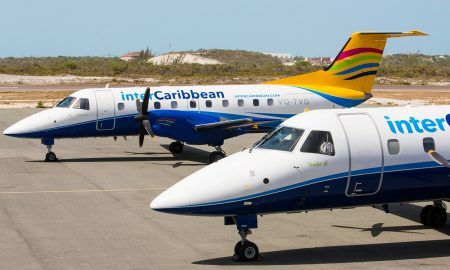 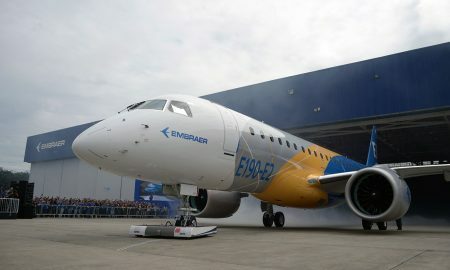 InselAir has approached the Government of Curaçao to ask for an extension of the state aid to help the financially-stricken airline. 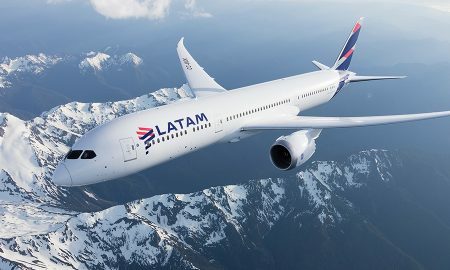 LATAM Airlines announced it will operate a new, non-stop service between Santiago and Melbourne, Australia, from 5 October 2017.
interCaribbean Airways announced a new nonstop weekly service from Providenciales to Montego Bay. 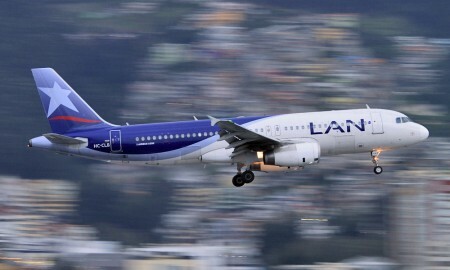 Bolivian authorities have arrested the Chief Executive Officer of the now-suspended LaMia airlines after one of its aircraft crashed, killing 71 persons. 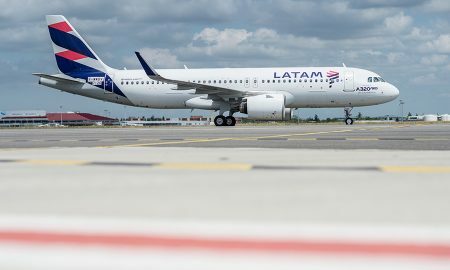 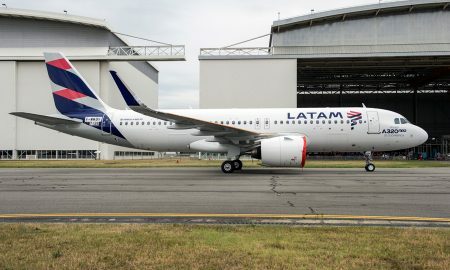 LATAM Airlines Group today announced a new travel model for domestic services in the six countries where it has domestic operations.